When a customer rang with an urgent need to keep their small server room cool we suggested the for-purpose 4.5kW Portable Air Conditioner. The 4.5kW Portable Air Conditioner is ideal for server room applications with its two adjustable arms that can be directed towards the precise spot where cooling is needed; in this customer’s case a computer rack. Alternatively two or more units can be used for cooling large or entire rooms. 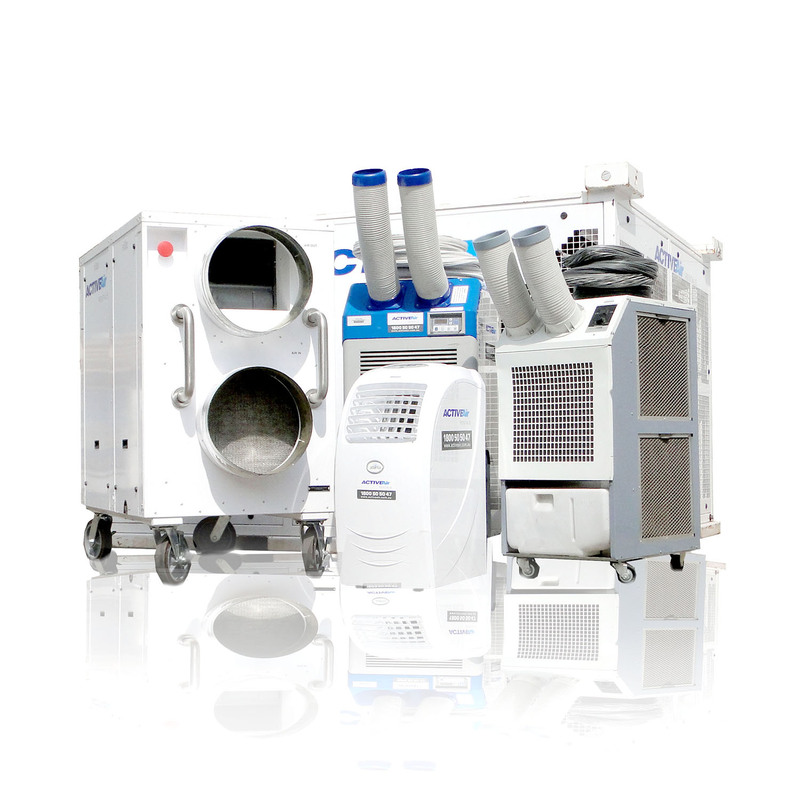 The 4.5kW Portable Air Conditioner is compact, light, highly effective and quiet. It is also very easy to install; depending on the site it can usually be up and running in a just few minutes. It is perfect for server rooms as it can be equipped with a float controlled condensate pump and, through a tiny 10mm plastic tube, pump the water outside or to the nearest drain. Meaning that it can be safely left in spaces like unmanned server rooms.